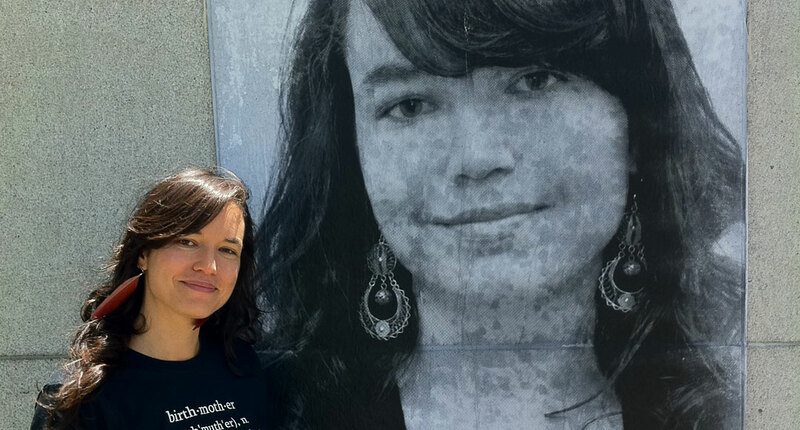 Our first public work was supporting a global art project: Making Mothers Visible. 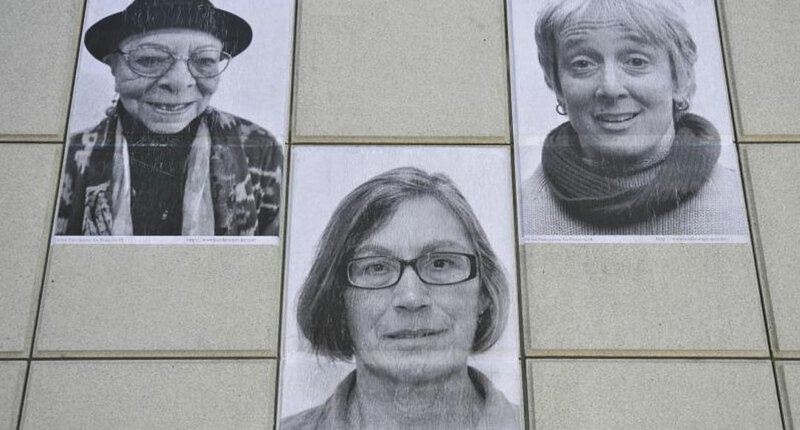 This project was developed by the International Museum of Women as part of their exhibition MAMA: Motherhood Around the Globe. 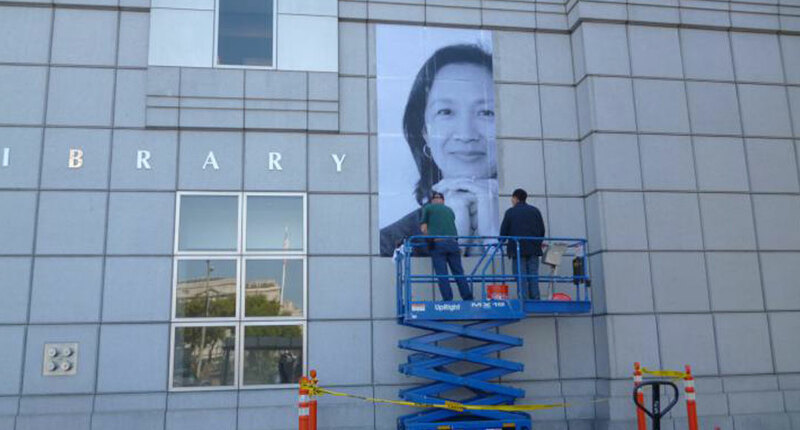 More than 50 large-scale photographs of mothers and midwives were installed on the exterior of the San Francisco Main Library across from San Francisco City Hall. 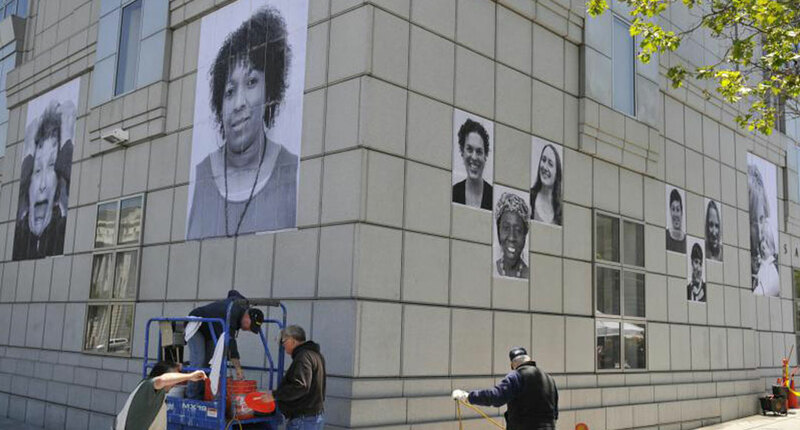 Adoption Museum Project worked to ensure that birth mothers and adoptive parents with diverse experiences were represented among the mothers. Special thanks: Catherine King and International Museum of Women, Terri Lambert, Susan Leksander, On Your Feet Foundation, Beth Hall and Pact an Adoption Alliance.